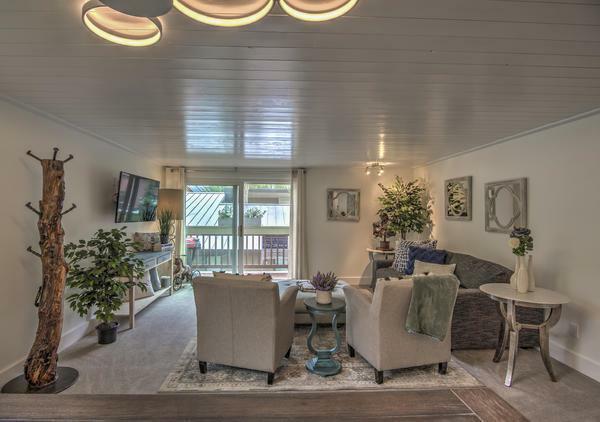 Tomboy Lodge #126/127 is a one-bedroom/two bath, second-floor condo that was fully remodeled in 2018 and has never been in the rental pool since the completion of construction. 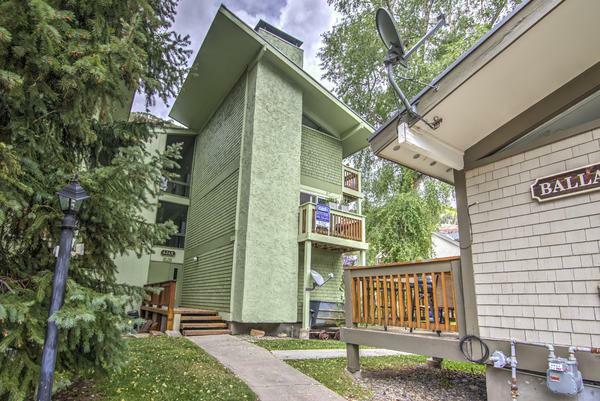 Its second-floor location provides morning sunshine and great Telluride Ski Area and Box Canyon views. 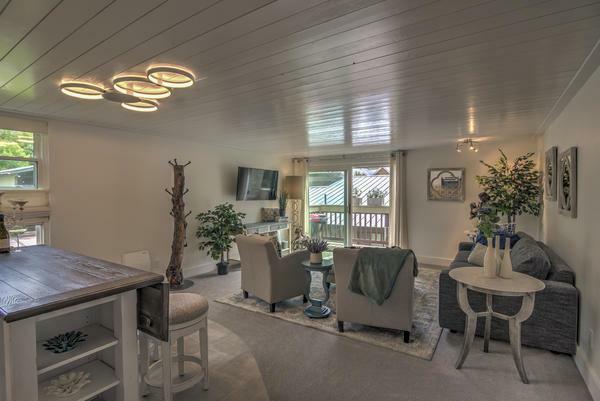 The remodel included both bathrooms, living room and kitchen, with all new appliances. There is a large open-space tract owned by the Tomboy Lodge HOA directly to the east of the condo with a large common hot tub. 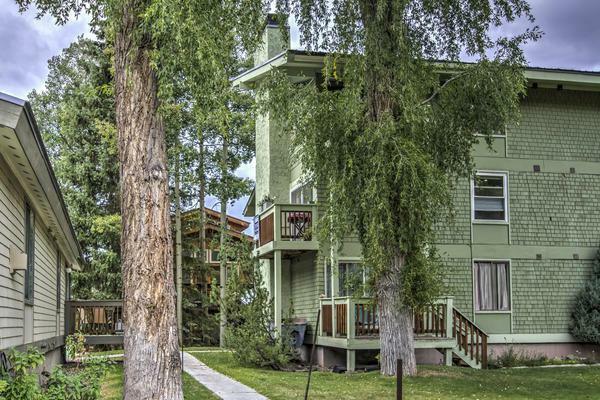 Tomboy Lodge is conveniently located 3 blocks north of Lift 7, near the Hotel Telluride, West End Bistro Restaurant, Clarke's Market and Telluride High School. This is a quiet mixed-use neighborhood with locals, commercial space, and short-term rentals. The unit is fully furnished.